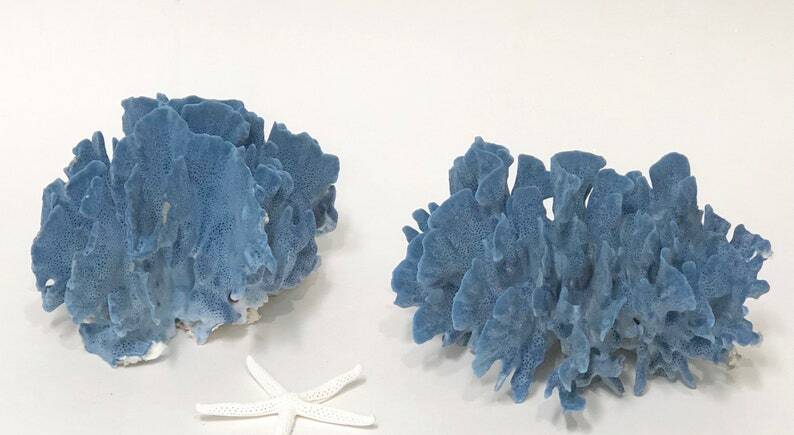 These beautiful Blue Corals will add a beach feel to your decor. 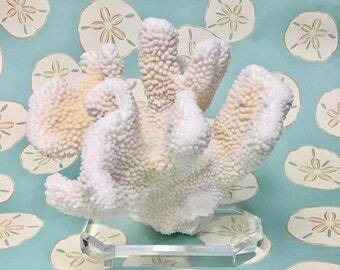 No matter your style, every room should feature something natural, and what better way than with sea life. 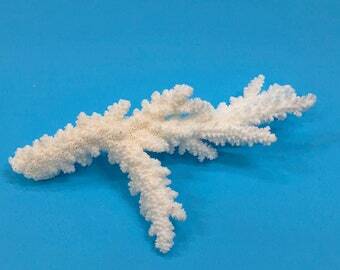 Coral is a 35th Anniversary option. 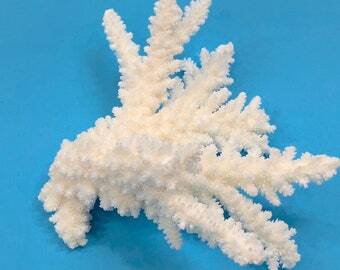 You will receive one of the corals pictured. I have two pieces available in this size. Please note that I have lightly sprayed them with oil which enhances the blue color. Please note: Understanding the importance and having a strict sense of obligation regarding coral reef ecosystems and their ecology, my supplier has always closely followed both U.S. and international import & export protocol. All documentation from the country of origin and CITES permits when required are submitted to USF&W and US Customs during formal entry procedures. Thank you , will look so pretty on my wedding day . 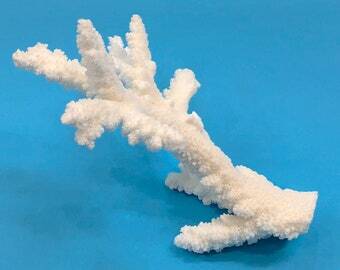 Very delicate and great attention to detail. These are going to be perfect for my wedding. Thank you!! There were everything I expected them to be made my theme to my wedding perfect!!! Beach Wedding Cake Topper - 2 Mini Adirondack Chairs with Starfish - 6 Chair Colors - 23 Ribbon Choices - Beach Theme/Mr. and Mrs.